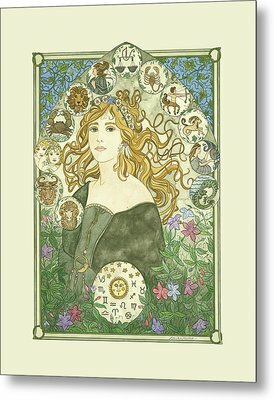 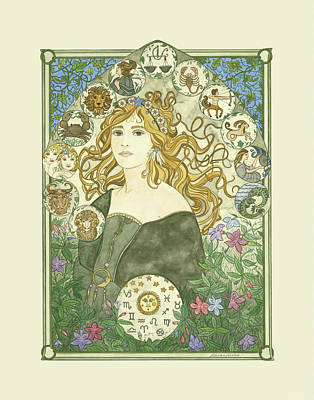 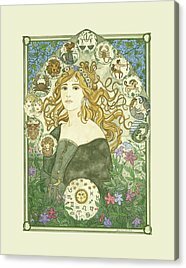 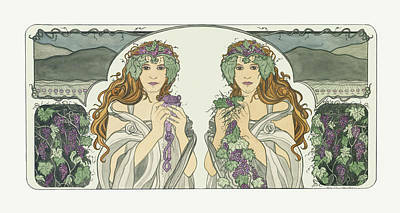 Dee Van Houten's etherial Art Nouveau gouache paintings are featured in this gallery. 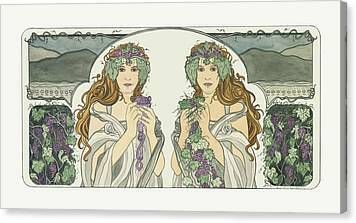 The Art Nouveau style is characterized by the use of sinuous, graceful, curving lines, interlaced patterns, women, flowers, plants and other motifs inspired by nature. 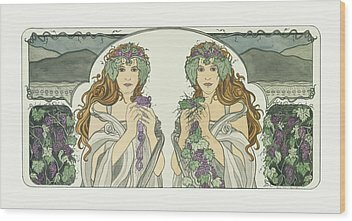 Art Nouveau is one of my favorite art periods with its rhythmic fluid lines, flowing design and the strength of its stylization.